I-275 to exit 79 (Taylor Mill) Head toward Latonia/Covington. To Right on 42nd Street to Right on Decoursey to Left on 43rd Street to Right on Huntington Subject property is on the right. 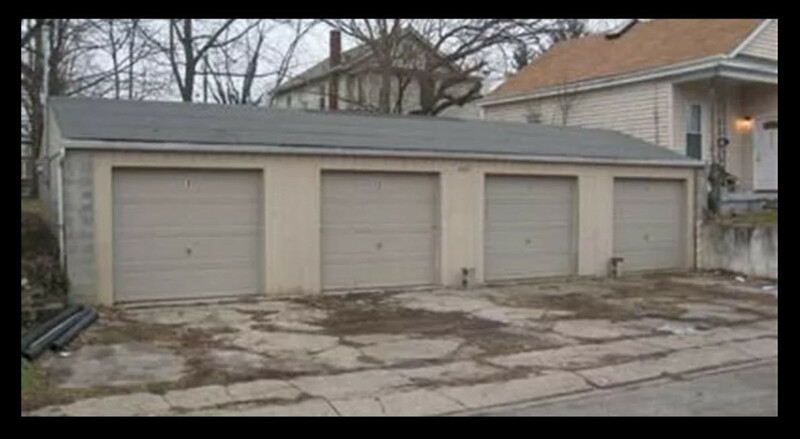 Great opportunity for storage or as rentals for income and investment opportunity. Roof was replaced in 2015. Very low maintenance on this property which connects to McKee.